One of our favorite discoveries of the past year is London's Those Unfortunates. At the end of this month the band will release their new single, which is a two-song record inspired by a BBC documentary filmed at a London bus depot in 1992. The lead track is "John Cronin Is Unwell", and you can stream the first song below. The other track is titled "Lofty and Eastman". 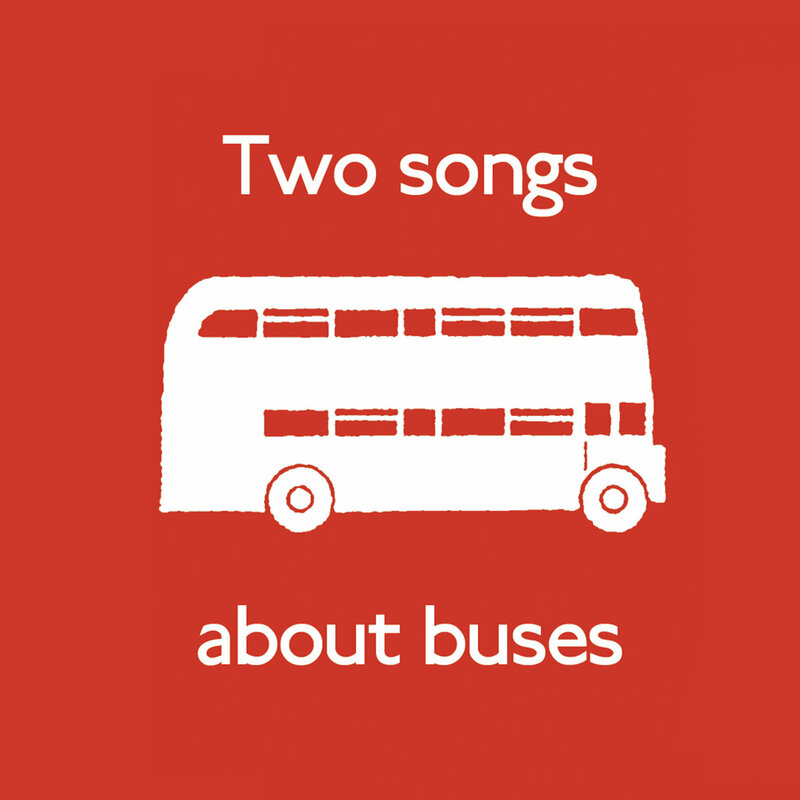 If you want to celebrate public transportation and the people that make it work, or if you just want a good indie pop single, head over to Bandcamp and choose between digital and cassette versions. OK, indie fans, here is an album to soothe nerves at the end of your work week and give you a boost for the weekend. 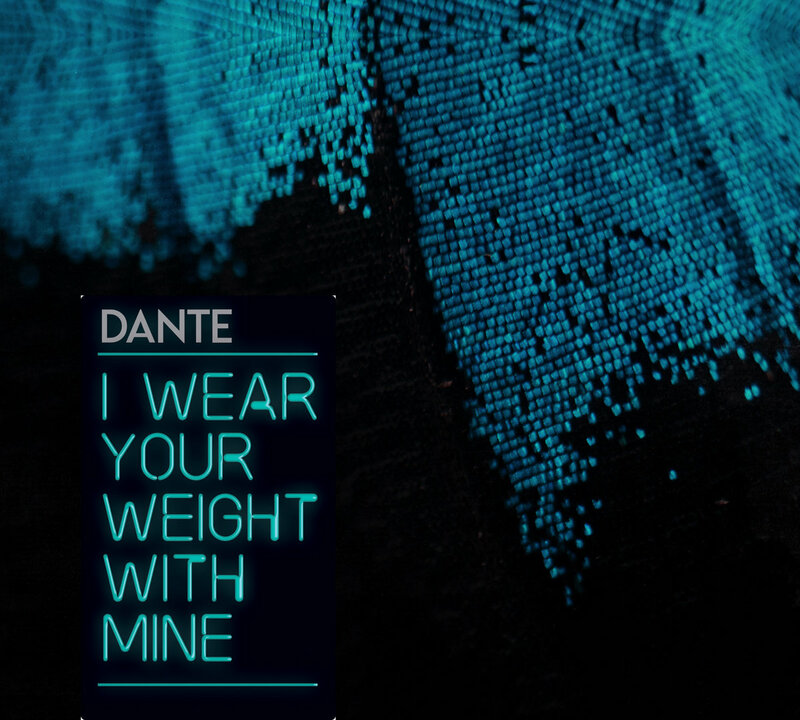 Dante's I Wear Your Weight With Mine boasts ten folk rock anthems with well-crafted loud/soft dynamics, jangling arrangements, big scale percussion, and Scots-accented vocals. If that sounds more than a little like Midnight Organ Fight era Frightened Rabbit, know that Dante comes by the comparison quite honestly, as FR's Andy Monaghan produced this album for his fellow countrymen. Intimate in tone, grand in scale, and richly adorned in recording, this album crackles with energy, particularly in the soaring choruses. But the excellent presentation would still fall short if not for the superb material -- this is top class songwriting. I Wear Your Weight With Mine is out now in vinyl, CD and digital formats via Stitch Records. We liked New Zealand's Wax Chattels even before we heard their latest release from their upcoming debut album. But when we heard the song, and learned that it was an homage to Auckland's best dive bar, we liked them even more. Dive bars are among our favorite locales, only improved when a food truck is parked outside (we may like dive bars, but eating the food is a bridge too far). The song is a surging, slinky post punk romp that I expect will be a real favorite in live shows. And yes, you can almost slip on the spilled beer on the floor. Wax Chattels are Peter Ruddell, Amanda Cheng, and Tom Leggett, who produce their brand of rock using keys, drums, and bass. The band's self-titled album will be released on May 18 via Flying Nun Records and Captured Tracks. Our friends La Luz may have left Seattle for Southern California, but we still have a soft spot for their surf guitar inflected rock. Moreover, they haven't completely left the Emerald City as they still release music on local label Hardly Art. The band has shared "California Finally", the second single from their upcoming album, and it suggests that their new environment has spurred continued growth. Take it for a test drive below. La Luz are Shana Cleveland (guitar), Marian Li Pino (drums), Alice Sandahl (keys), Lena Simon (bass). Floating Features is expected on May 11. 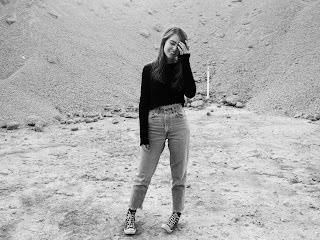 The happy news for us today is that in a bit less than two months we will have a new set of songs from the prolific Melbourne-based New Zealander Sarah Mary Chadwick. But the good news doesn't stop there, because we can share the title track, "Sugar Still Melts In The Rain". We think this album will be Chadwick, her songs, and a piano. Believe us, that is enough, and it will be excellent. Soundcloud for "Sugar Still Melts In The Rain"
We have been paying attention to the musical projects of New Jersey's Joseph Black for a number of years, and we are richer for the experience. First with Honeydrum, then Donovan Blank, and now under his own name, he creates melodic, lo-fi gems that never fail to delight us. His new album is Northern Exposure, and it offers a ten-track romp reminiscent of '80s synth pop. The tones are bright, and the music soars with feel-good fervor. If you like synth pop, this album may be your musical find of the week. 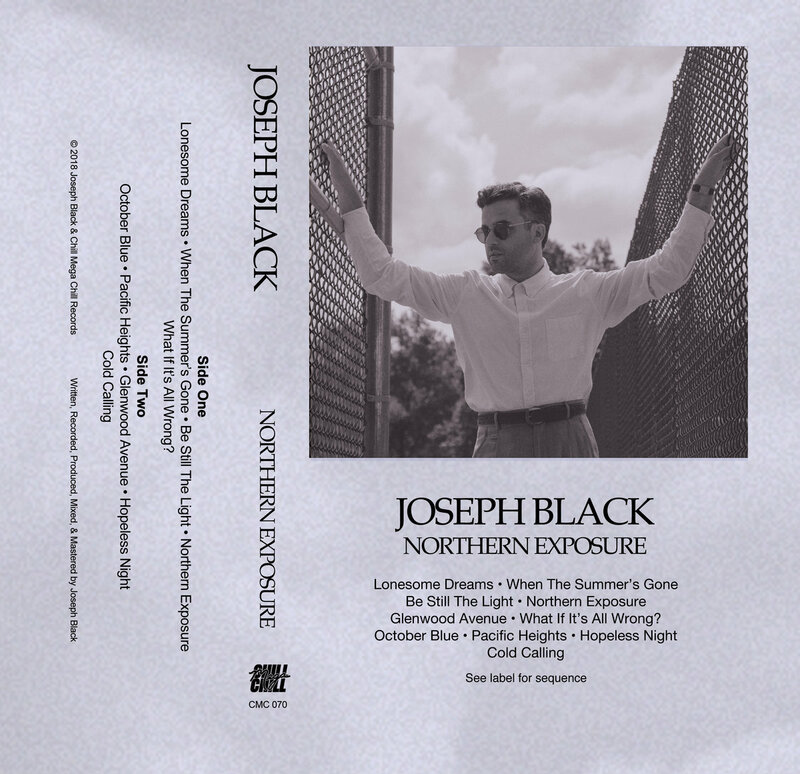 Northern Exposure is out now via Chill Mega Chill Records. It is a bargain digital download, but a very small number of cassettes are available as well. We kick off Tuesday with the burning rocker from Australian Angie McMahon. Enjoy "Missing Me", and plan to hear more good noise from this young musician in the future. We are starting the week with a dose of aural sunshine from Toronto band Tallies. Formerly known as Thrifty Kids, they recently release new digital single "Mother" via hometown label Hand Drawn Dracula. If you are happy to be alive, this song will confirm your feelings. If you uncertain, this song could be your salvation.